Pressure Works transformed our home! 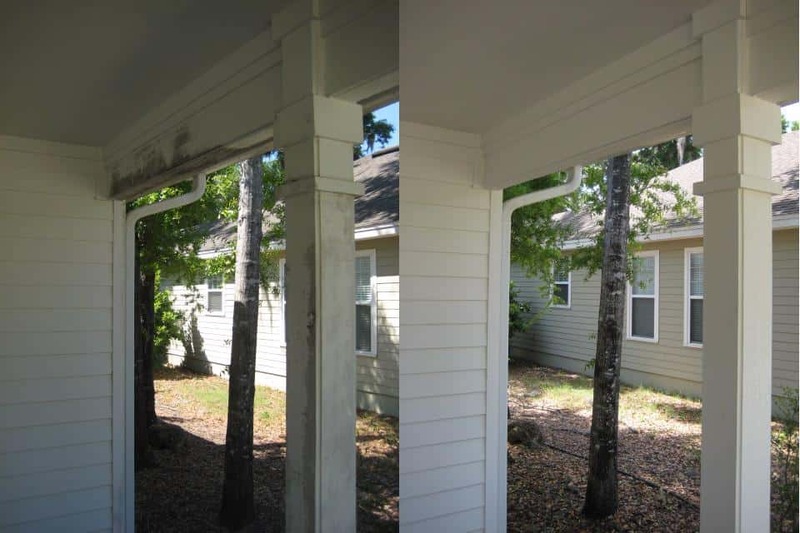 When we listed our home with a realtor, they recommended we hire a company to improve the appearance of our property (curb appeal) so we could increase our chances for a quick sale. 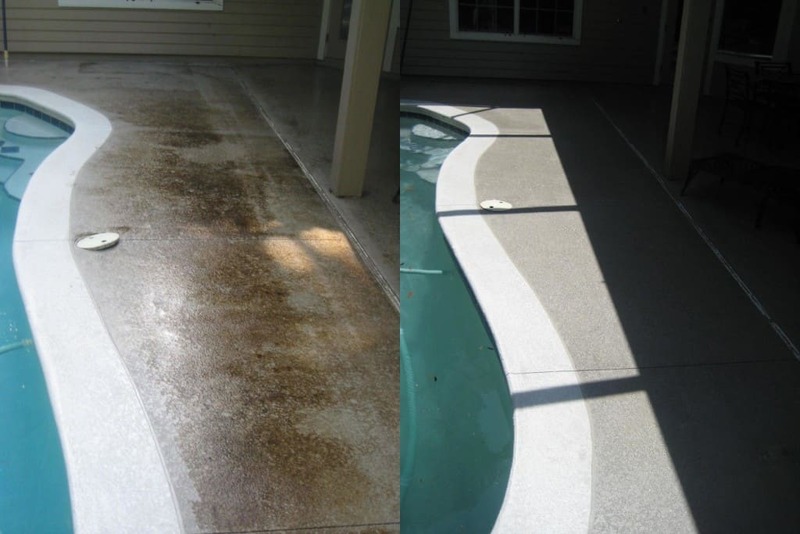 In only one day, Pressure Works cleaned the roof, driveway, pool enclosure, pool deck, and much more. The difference was striking! FYI – the house sold three weeks later! I have had Mark Wishin doing various different work for me for over 10 years. His work is always thoroughly outstanding to include but not be limited to pressure washing, painting, lawn service, or house repair. His work is always superior and he uses the best equipment. Have no doubt, this is a professional crew who do professional work. 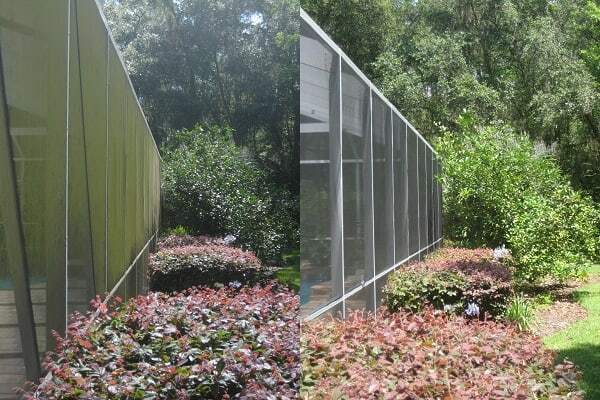 They have performed several jobs for me over the years and have never failed to accomplish everything I asked for, in a timely manner and at a very fair price. Pressure Works is great-have used them many times over the last few years for multiple things around my house, and the results were always perfect. Very professional, prompt, and courteous! 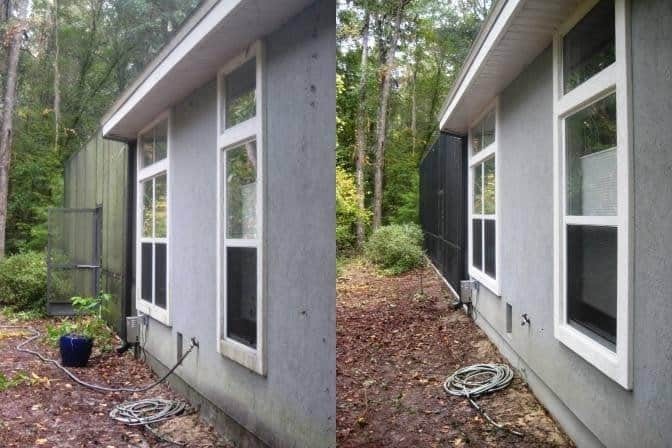 We hired Pressure Works to do repairs, pressure cleaning, painting and some landscaping to prepare our house to be put on the market The house was sold within a few months due to someone driving buy and loving the aesthetics of the house. 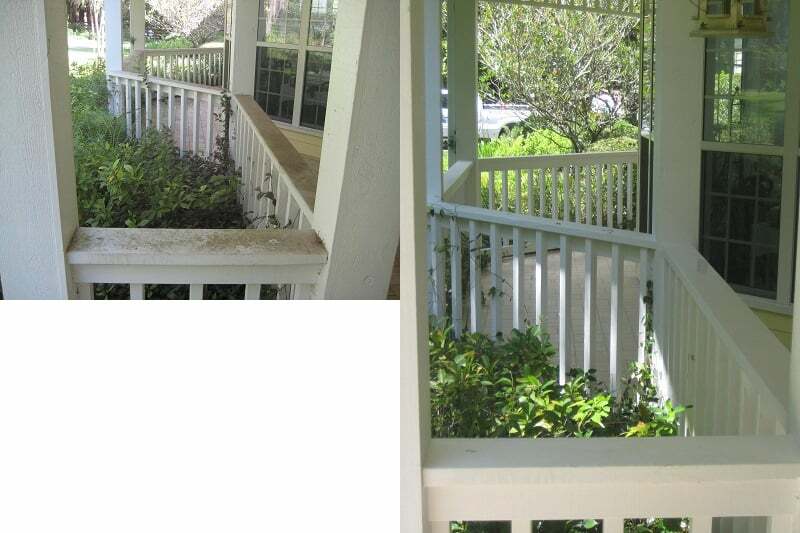 Mark and his crew have also pressure cleaned and painted our current house and lastly we hired them to prepare a family member’s house for sale. We love the work done and hope this last house will sell as quickly as our house did. 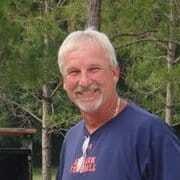 Our family will continue using Mark and his crew for any and all house projects.